The Beaches dot the landscape. But then, they’ve always done that. However, as I drove to the SpaceZepplin terminal, I was musing at how things have changed. 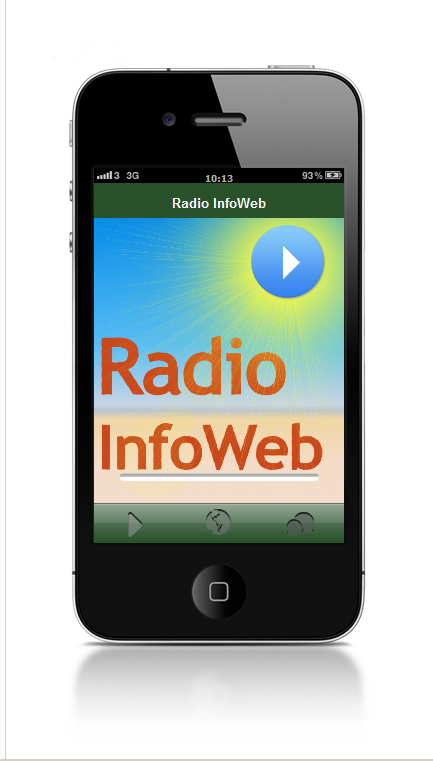 For example, I was listening to Radio InfoWeb as I drove using the Tunein app on my iPhone. Such a scenario was unimaginable when the program I was listening to, recorded in 1997, was made. But at Radio InfoWeb, we’ve always imagined the unimaginable: making radio intended for interstellar space travellers. We’re almost there, kids. Then came the promo for The Fourth Tower of Inverness, the upcoming daily radio serial (or is that cereal?) that is designed to strengthen your consciousness and brain for the difficult time ahead. The narrator of The Fourth Tower is Dave Herman. That took me back. Dave had been knocking around NYC area radio. He got his big break in 1970, about the time I was DJ’ing at a pirate radio station out on Long Island. He took ABC’s “Love Network” live on WABC-FM, which rapidly became the infamous WPLJ. The mission was to make FreeForm radio commercially successful. It even worked, for a short while. Here at Radio InfoWeb, we’re still carrying on that mission, and haven’t given up yet… no not at all. Enter Dave, our new announcer. Dave is serious… in a kind of unhinged way. You hear him every day, every time you turn on the radio or TV. He’s a “golden throat”. Now his unhingedness is unleashed on your psychedlic brains. But I digress. Until recently, we had only scraps of reel-to-reel tape with bits and pieces of the original Fourth Tower series. Although you can now purchase the “unabridged” version on CD, it’s not in the daily serial format for radio. It kind of loses something in the process, because every episode is a cliffhanger. But now, you can hear Dave Herman narrate in all his glory from those days, fresh off his hot, if short, gig with the ABC malcreation that, sadly, did not live long… degenerating into “top hits rock” in the usual format.